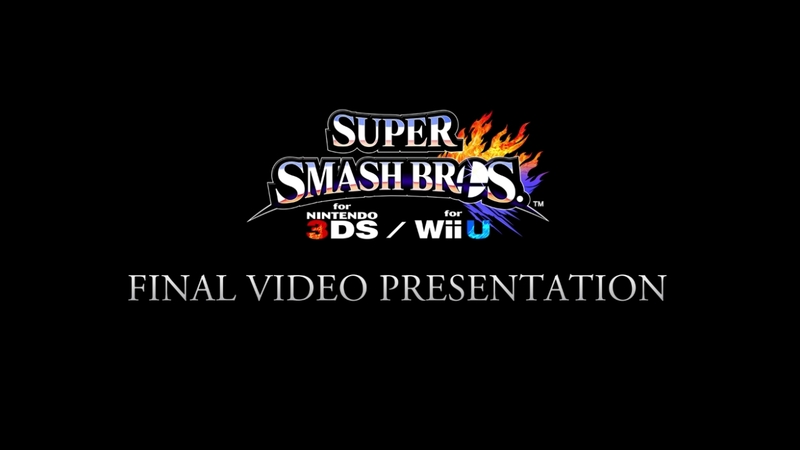 Welcome to the very last video presentation dedicated to Super Smash Bros. for Nintendo 3DS & Wii U! Watch the presentation, hosted by Super Smash Bros. series director Masahiro Sakurai, for new details on Cloud and more. Click on the videos to watch them again at any time! Cloud, Corrin and Bayonetta join the fight! 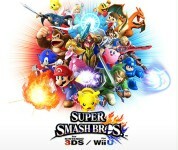 Watch the video presentation, hosted by Super Smash Bros. series director Masahiro Sakurai, for all the details. 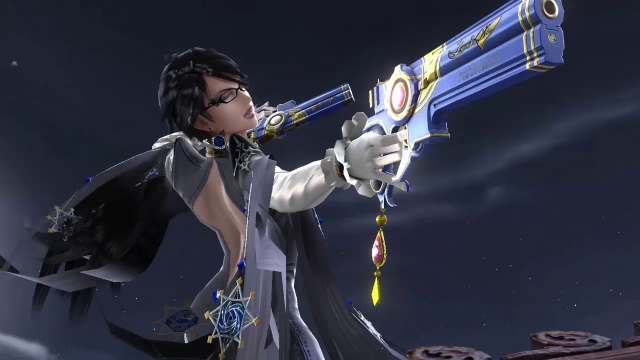 Video: Bayonetta sashays onto the stage! The Umbra Witch joins the fray (in her own inimitable way) in Super Smash Bros. for Wii U & Nintendo 3DS! Video: Corrin flies into action! 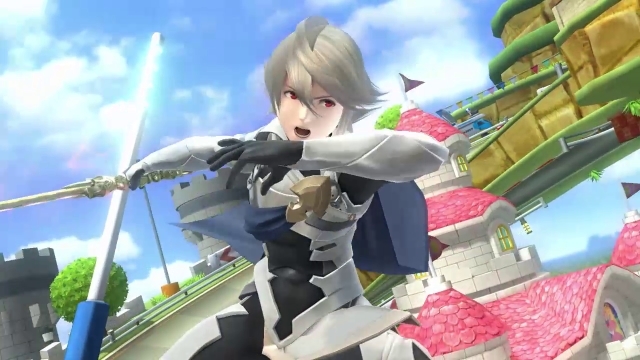 Corrin from Fire Emblem Fates joins the battle in Super Smash Bros. for Wii U & Nintendo 3DS! 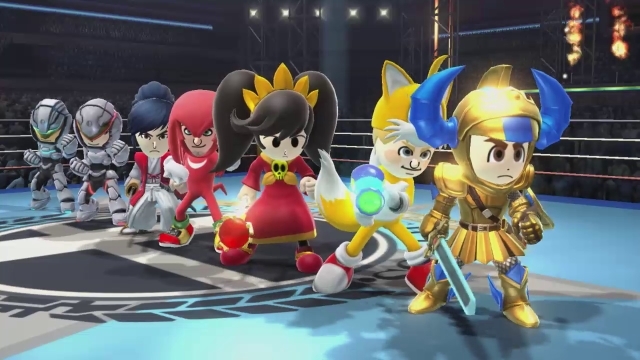 Video: Mii Fighters Suit Up for Wave Five! See the Mii Fighter content of wave five now! 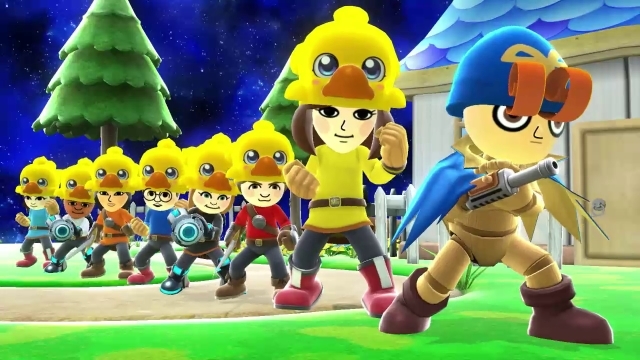 Video: Mii Fighters Suit Up for Wave Six! Check out the Mii Fighter content of wave six now! *Local release schedule will vary. Please check our official website for announcements as well as local pricing information.